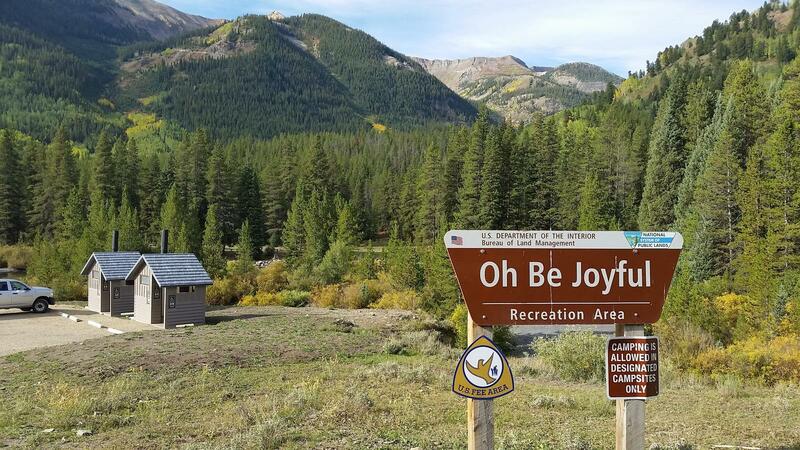 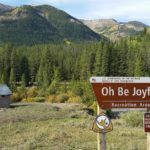 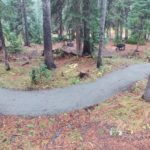 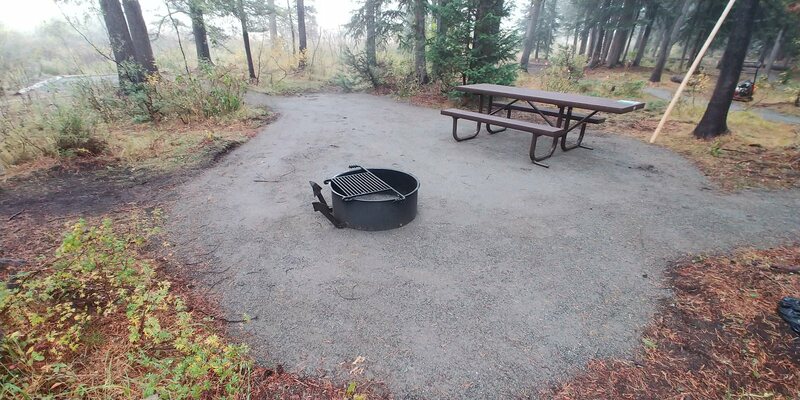 In 2018 the Bureau of Land Management Gunnison Field Office and Colorado BLM Engineering worked to complete a campground redesign at Oh Be Joyful Campground near Crested Butte, Colorado. 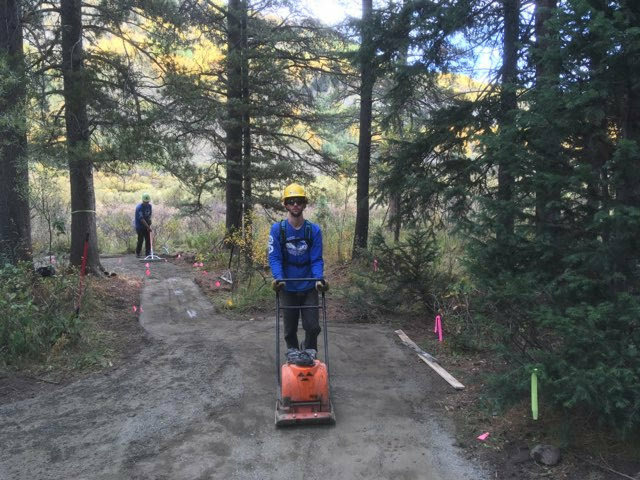 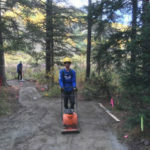 In September a Western Colorado Conservation Corps crew spent two weeks completing campsite delineation work on 26 individual campsites and one group campsite. 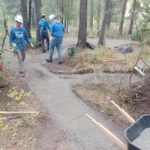 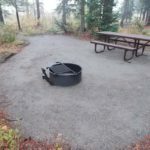 The work included installing landscape timbers/rocks to identify campsite living space, spreading gravel and compacting gravel with a plate compactor. 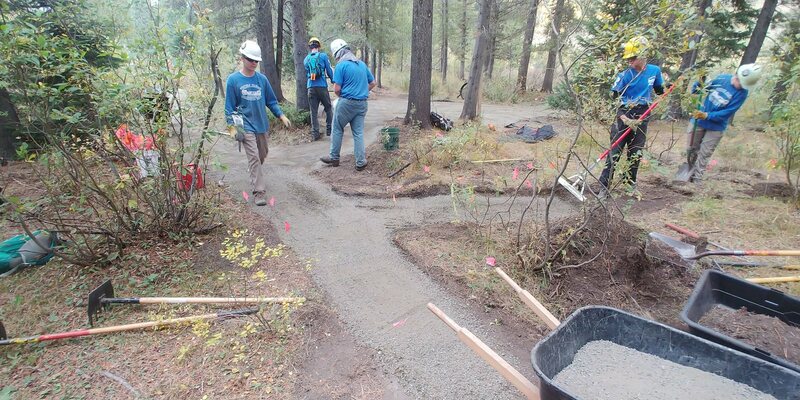 The crew was responsible for wetland restoration work on the west side of the Slate River, per an Army Corp permit needed to complete the campground redesign. 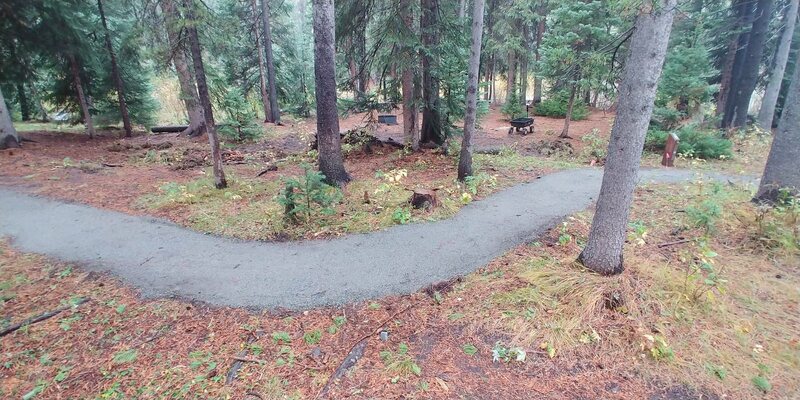 The crew also delineated access paths and posted signs within the campground.